Enjoy spectacular 270 degree views from this sub-penthouse complete with perfect sunsets and the lights of downtown Vancouver in this gorgeous sought-after 3 bedroom at "Mosaic" in the Renaissance on Madison Avenue. 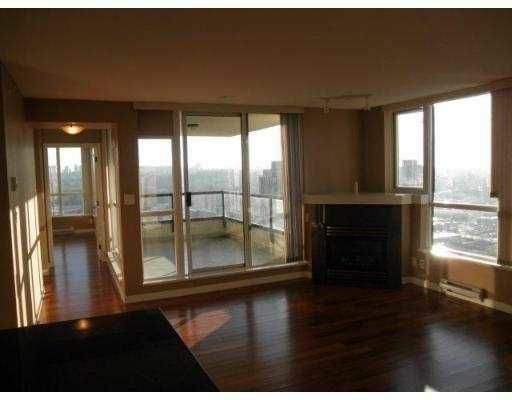 Beautiful Asian Teak hardwood floors, granite counters and stainless steel appliances highlight this rarely available condominium. 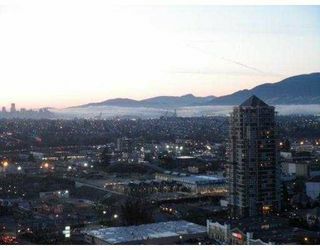 After a workout in the fitness room indulge yourself with a soak in the hot tub or relax in the sauna or steam room. 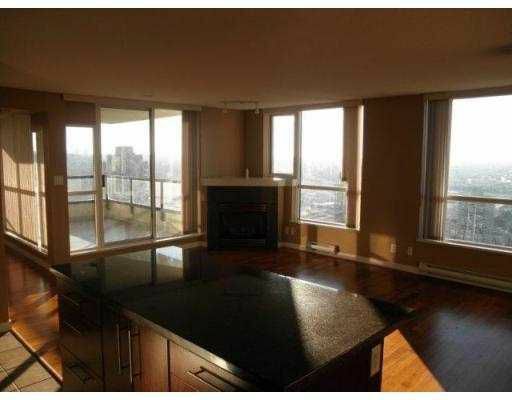 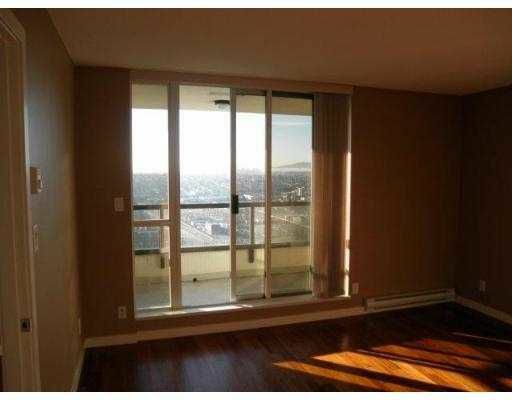 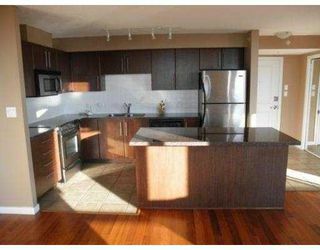 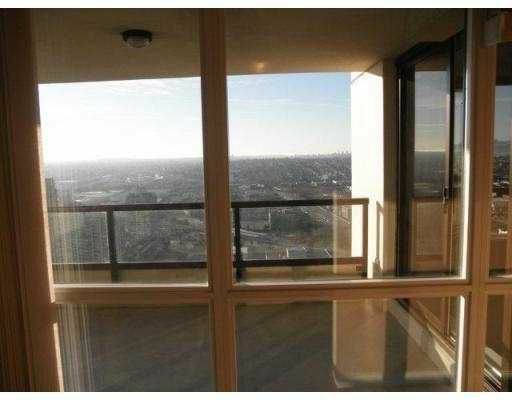 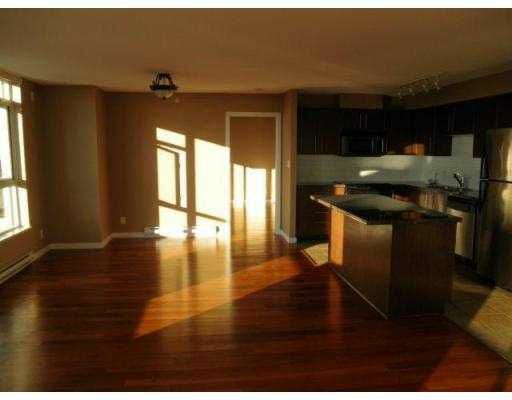 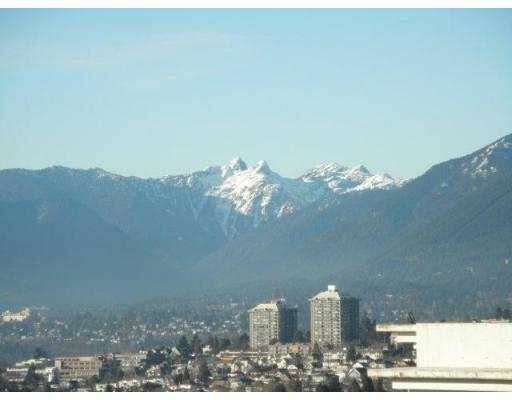 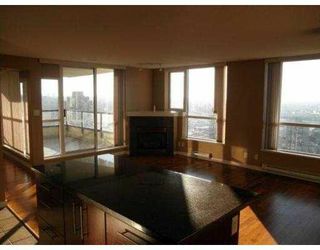 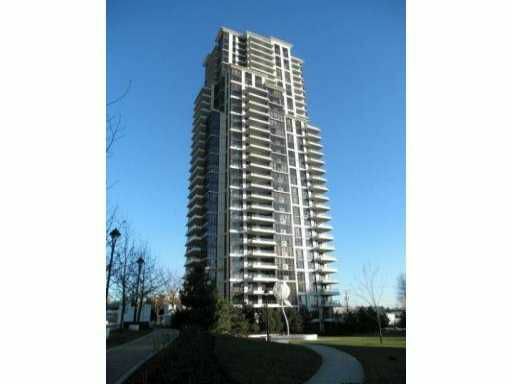 The location is excellent: close to BCIT, Skytrain, Hwy #1, mall shopping, restaurants and more. 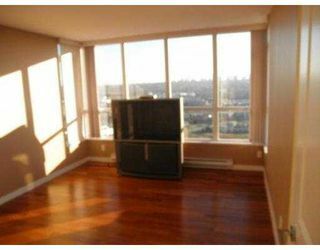 This unit is immaculate and ready for you to move in now!